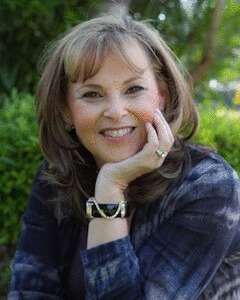 Judy Egett Laufer BA author of the new release, Last Night I Had a Laughmare-Bedtime Adventures in Gigglyville , is a certified early childhood educator/consultant and has taught Kindergarten for over a decade. Her strategy for diffusing difficult situations with children is infusing a little humor and sillyness. Judy wrote this book to help families bring laughter and joy to their children’s bedtime routine. attended Concordia University in Montreal, Canada. She is married and she currently lives with her husband and son in the Southwest.